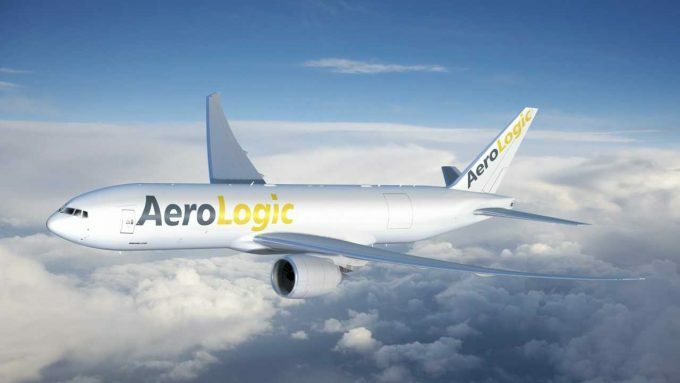 Aerologic, the joint-venture between Lufthansa Cargo and DHL, is to take on a second 777 freighter this year, bringing the fleet to 12. The carrier will lease the aircraft from Boeing in the third quarter. Last year, Lufthansa Cargo said it would buy two 777 freighters for its Frankfurt hub, and lease another aircraft to Aerologic. Lufthansa Cargo’s two 777Fs will arrive mid-February and March, while Aerologic’s first new aircraft of this year will be delivered next month, to be based in Leipzig. “We are delighted to be in a position to put four brand-new freighters into operation this year,” said Peter Gerber, chief executive of Lufthansa Cargo. Lufthansa Cargo will market the capacity of the two new freighters. 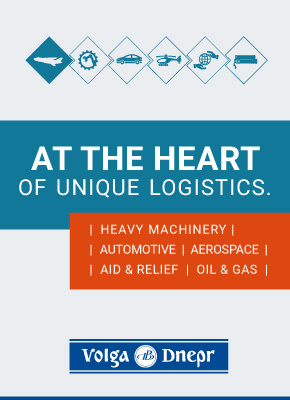 DHL Express added two freighters of the same type to the joint-venture in 2017 and has been marketing their capacity exclusively. The cargo capacity of the other eight aircraft is mainly used by Lufthansa Cargo at weekends and DHL Express at other times. Lufthansa Cargo has long said it would retire its 12-strong fleet of MD-11Fs, but has not been specific when that programme would begin. It is expected to run over the next five years.